Republican Susan Collins of Maine says she is staying out of governor's race, chooses to remain in divided US Senate. 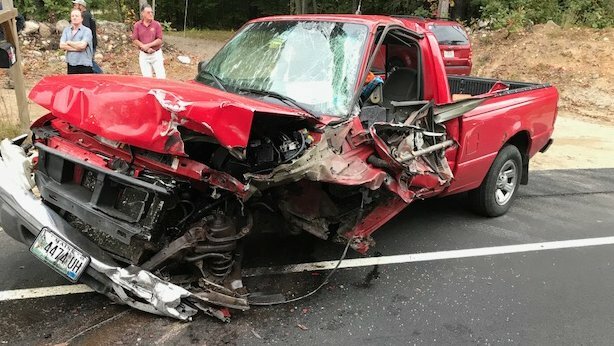 Limington: A woman was flown to Maine Medical Center after a serious crash on Route 11, also known as Sokokis Avenue, in Limington, York County Sheriff Bill King said. Michelle Roberts, 24, of Greenwood, drifted across the centerline, striking Lester Williams, 34, of Saco. 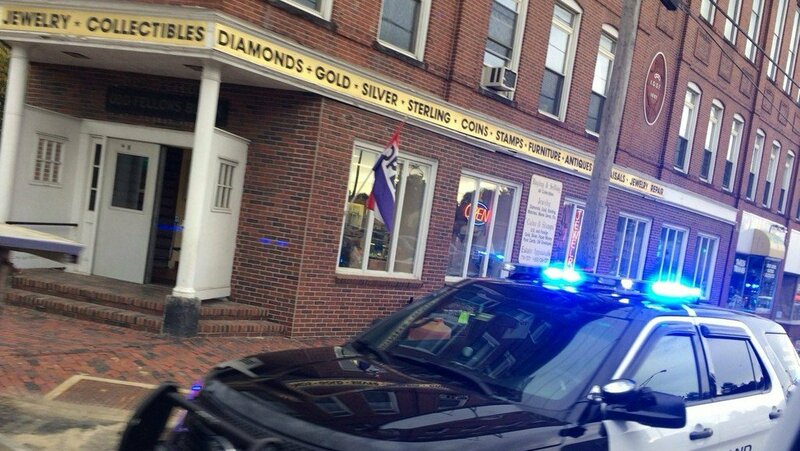 Police were searching for a suspect in a jewelry robbery at M.A. Storck on Forest Avenue. 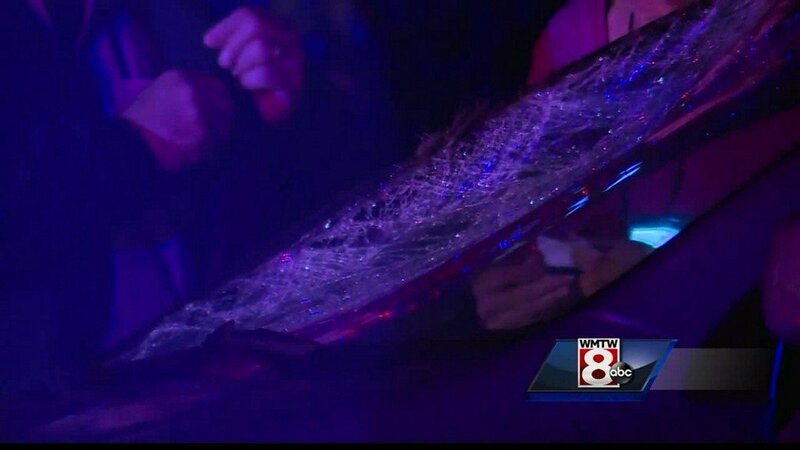 Officers told WMTW News 8 the suspect smashed several glass cases and stole jewelry. Officer said the store owner cut his hand on the glass. 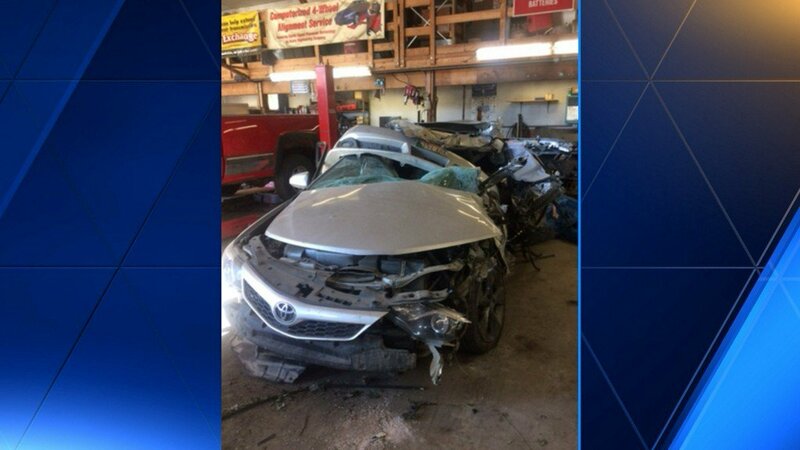 Plymouth: Six cars crashed into the same moose on Interstate 95 in Plymouth late Wednesday night. 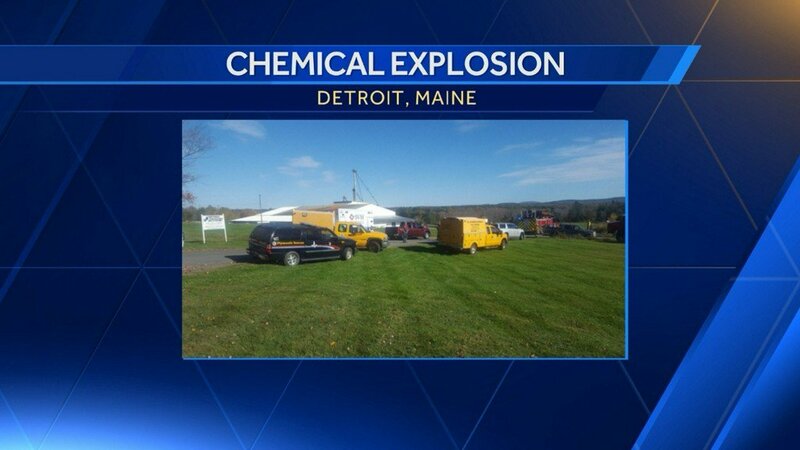 Multiple people were hospitalized Wednesday afternoon, including one person who was air-lifted to Portland, after a chemical explosion in Detroit, Maine. Police, fire, and emergency officials were called to North Agriculture Sales around 1 p.m. in response to the explosion. 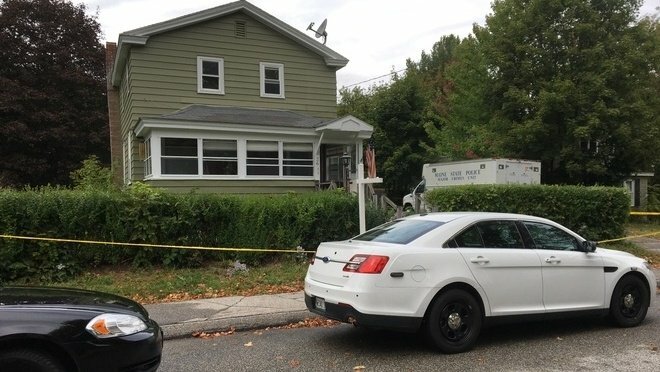 Saco: The medical examiner has ruled the manner death for a man who was shot and killed earlier this month in Saco as homicide. 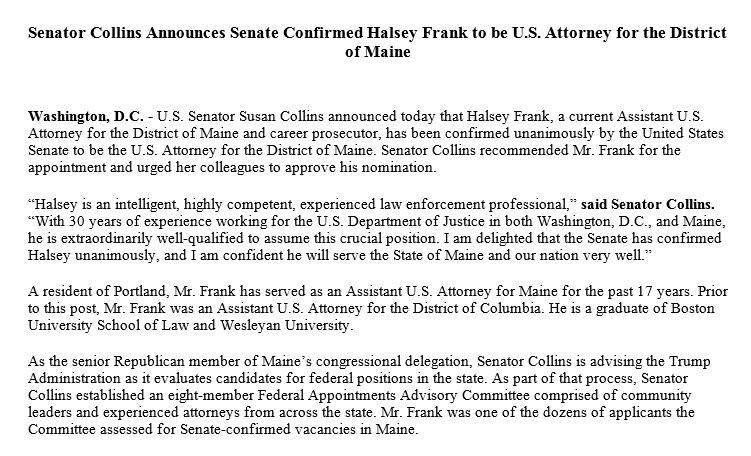 Sen. Susan Collins' office says she'll make an announcement on Friday about whether she'll run for governor of Maine. Eliot: Investigators found the body of a woman inside a Hanscom Road home in Eliot early Tuesday morning. The woman's body was found in an apartment above the garage, Fire Marshal investigators said. 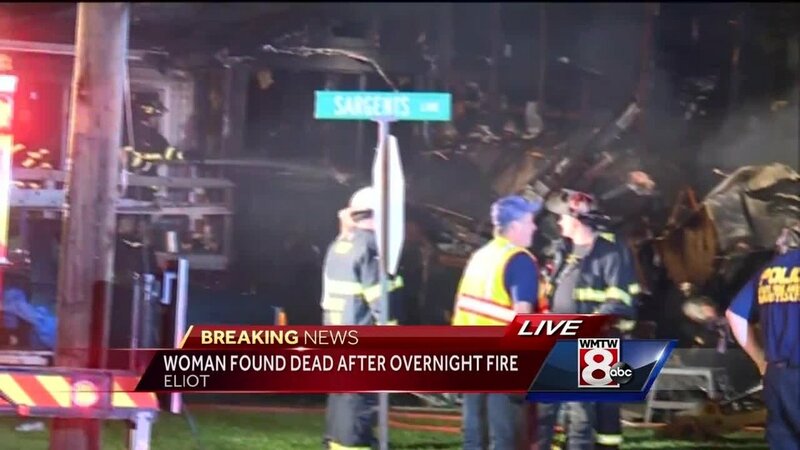 A Lewiston man died after a fireworks explosion in Sabattus Sunday afternoon. Firefighters said 57-year-old Timothy Whitney Sr. lit a firework inside a cinder block outside his son's Meadow Lane home. The fireworks exploded in the cinder block sending pieces flying. A Windham man is behind bars after providing a fake name and prompting a police chase with Maine state troopers Monday. Police said Jason Gergler, 35, of Windham was pulled over by Trooper Patrick Flanagan on Washington street, a short distance from Portland's Eastern Promenade. A motorcyclist was killed in a crash on Route 32 on Thursday evening. Waldoboro police said Kevin Willey, 54, of Bristol, failed to negotiate a corner and ended up in an embankment. 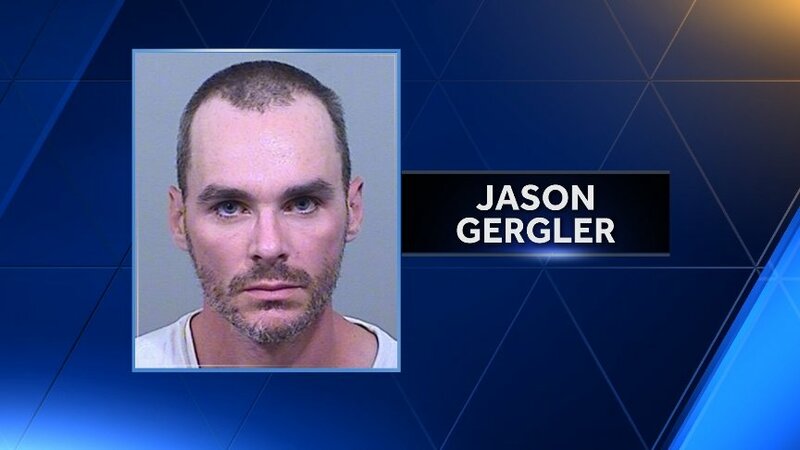 Police on both sides of the Androscoggin River late Thursday were searching for a suspect accused of robbing the Big Apple store. Police were called out shortly before 9 p.m. for the reported heist at the Main Street store. Lewiston police were called to watch their side of the Bernard Lown Peace Bridge as well as the foot bridge that spans the river between Bonney Park in Auburn and Simard-Payne Memorial Park in Lewiston. 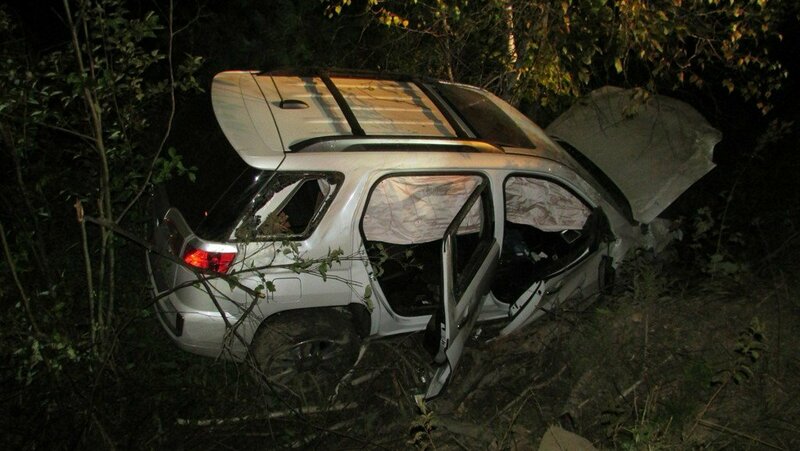 Chelsea: A Washington man has died after crashing his car in Chelsea early Monday morning. Maine State Police said Craig MacMunn, 39, hit a utility pole and a rock embankment at the intersection of Route 17 and Windsor Road around 2 a.m.
A woman was taken to the hospital Monday night after being hit by a car while she was stopped to help another car that had struck a moose on Cummings Road, according to police. The first car hit a moose that had walked onto the road. The pedestrian, a woman in her 50s, stopped to help the driver, police said. A Clinton man was killed in a crash in The Forks. Joel Bishop, 31, was found deceased in a car on Route 201, Somerset County deputies said. 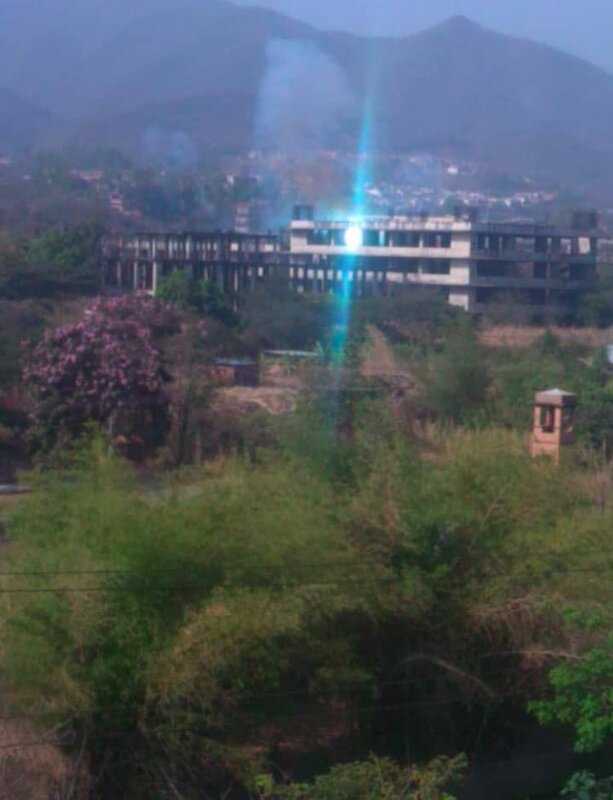 South China: Woman has been charged with arson for allegedly starting a fire at her home last month, officials said. 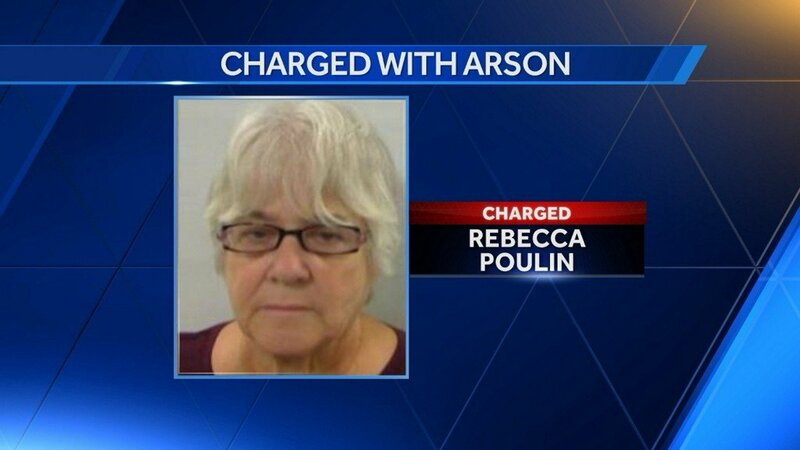 Investigators said 65-year-old Rebecca Poulin started a fire in the living room of her Lakewood Drive home where she lived with her husband. Rockland: A third incident involving a person in a van offering a student a ride home has been reported on the Mid Coast. Police said a female high school student was walking home from the University of Maine campus in Rockland when a man in a white van offered to give her a ride. The driver who died in a crash in Biddeford was 18 years old. 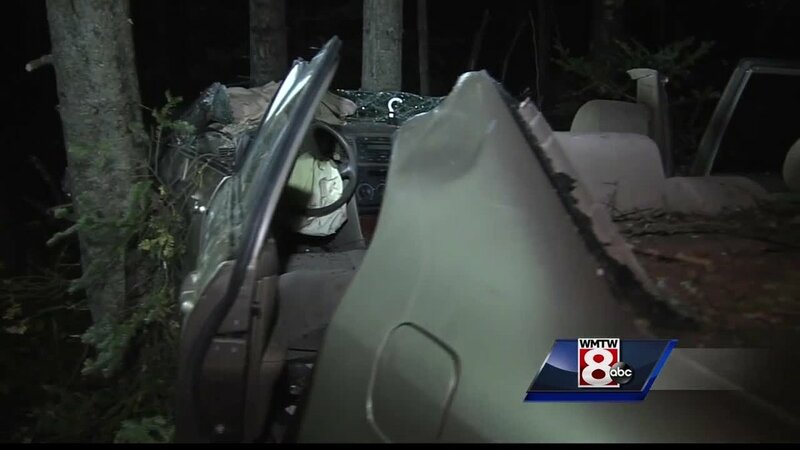 Police said speed was a factor in the crash that killed Thomas Behen of Biddeford late Thursday night. Their preliminary investigation found that he lost control while rounding a curve and ran into a tree. Rockland: Three people were injured Thursday night when an explosion ripped a Wharf Street building. The explosion and subsequent fire resulted in one person being flown by a LifeFlight helicopter to an unspecified medical burn center, according to Rockland Fire Chief Chris Whytock.